Excited to announce that our Zapier integration is now complete. As with the case with new apps released inside Zapier, our Zaxaa app inside Zapier is currently in beta status. With Zapier you can automate tasks with any app you want like Gmail, MailChimp, Slack, GetResponse, etc. 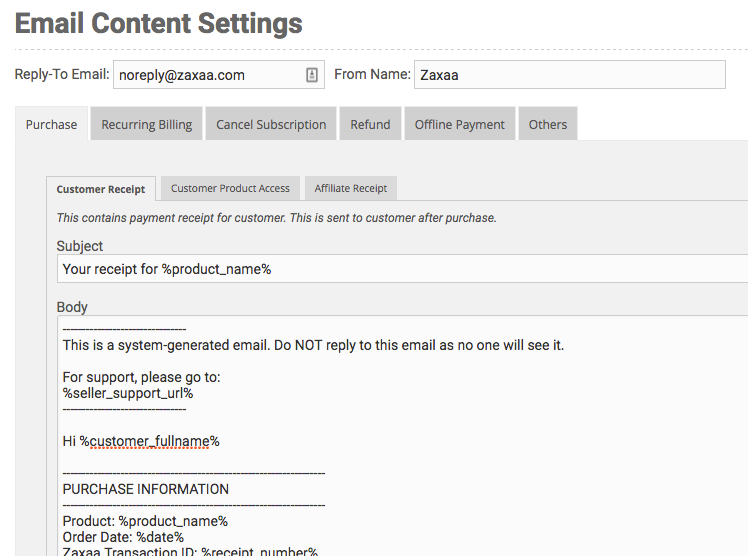 For example, if you have a new sale on Zaxaa and you want to send an email to your partner or accountant, you can create a Zap (Zapier app) between Zaxaa as the Trigger and GMAIL as the Action. Or if you want to send a direct Slack message to your teammate when a refund occurs, you can create a Zap between Zaxaa as the Trigger and Slack as the Action. With this integration you can automate any repetitive tasks or even advanced tasks between Zaxaa and any other apps inside Zapier. We invite you to give it a try, especially for folks who requested this integration. To see what our app inside Zapier can do, and how to actually connect Zaxaa and Zapier, see this article. * Please note that Zapier integration is only for Premium Automation users and above. This entry was posted in New Features, News & Announcements on 24 March, 2017 by Welly Mulia. Even though we haven’t updated this blog in a while, it doesn’t mean that we haven’t been developing and improving Zaxaa. It’s just that we haven’t had the chance to announce what improvements and new features we’ve rolled out to the platform. Today we’d like to let you know about a new feature that’s already available in your account. Some of you might even have utilized this feature. Anyway, a few months ago we’ve implemented a new feature where you can customize the transactional email settings and content that are sent out to your customers. Now, you can change both the “From” to your business name and “Reply-To Email” to your customer service email. To get the full list of what transactional emails you can customize, and to actually customize these emails, go to [Settings] >> [Email] >> [Email Content Settings]. Note: Please keep in mind you need to be in “Advanced View” in order to see this option. 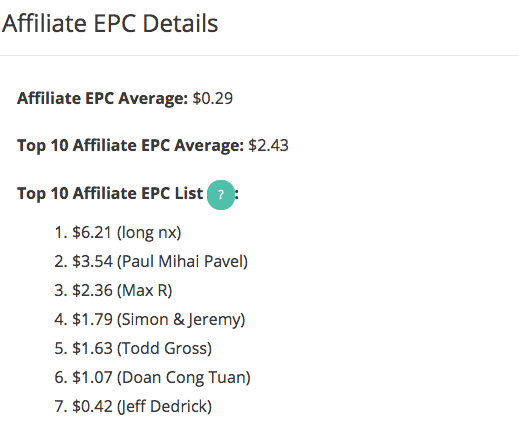 To make things easier for you, we have also included pre-filled content in all the emails, along with dynamic macros/variables that pertain to each recipient. All you need to do from here is simply edit to your liking. And yes, you can also insert other languages and replace the English pre-filled content! This entry was posted in New Features, News & Announcements on 8 March, 2017 by Welly Mulia.